1. How many pairs of breeches/jods do you own? 2. 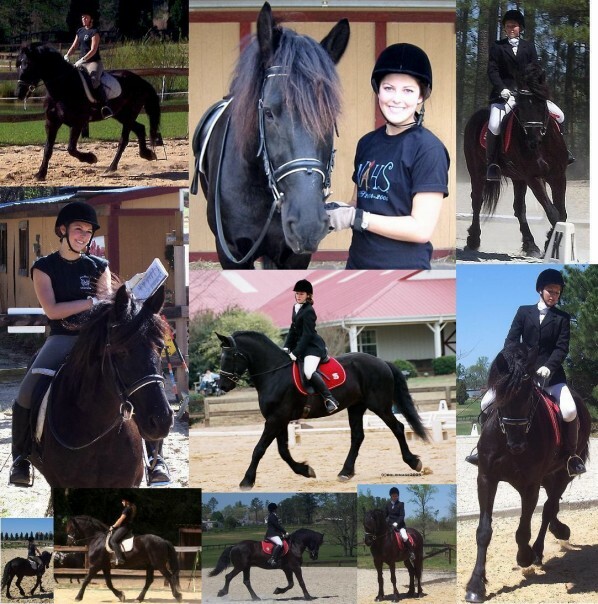 How many horses have you ridden? 3. How many trainers have you had? 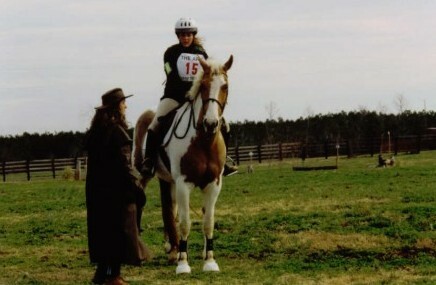 I had two trainers as a kid that would take turns with me on weekends, then a trainer in middle school that got me into foxhunting.. let’s see, then I trained with a BNT in high school briefly (too bad I had no idea what I was doing) before taking things a little more casual with a mostly dressage/eventing instructor for years. 2 different trainers with the dressage team, and 2 trainers with Foster before settling on my current 2-trainer situation. 11 trainers in 20+ years, that’s not that bad right? 4. How many barns have you ridden at? 5. 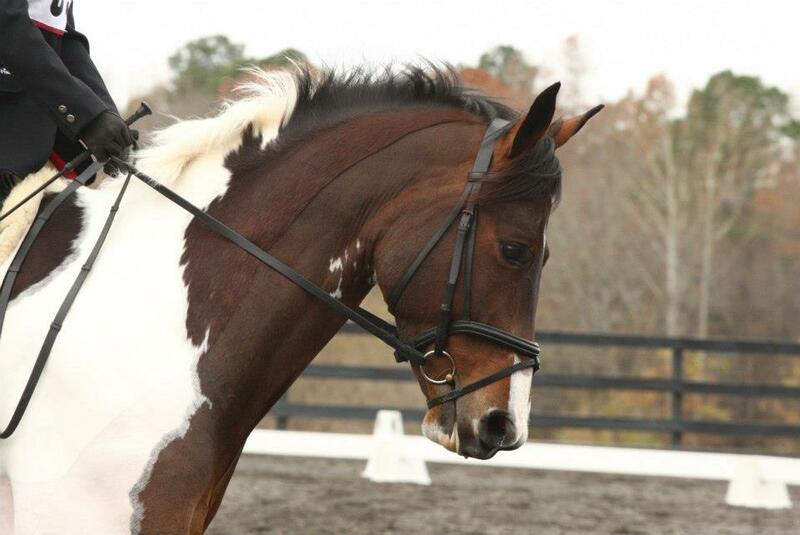 What is the name of the horse you consider yourself to have the greatest bond with? Foster is probably the obvious.. but Ivan, and my old Haflinger, Tanner, are close seconds. 6. What is your favorite show name you’ve ever encountered? I think Daddy’s Money is hilarious for little ponies… I don’t think I could choose, otherwise- there are so many I want to use myself, just need more ponies! 7. 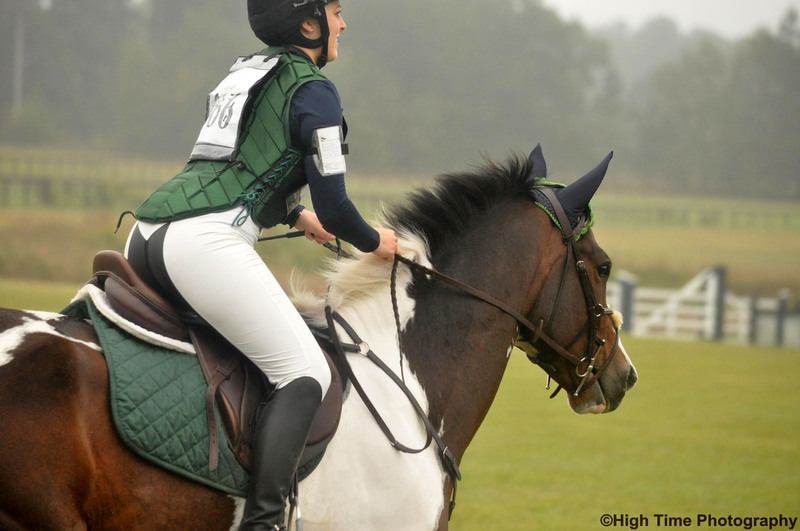 What do you consider your greatest weakness or flaw in riding? Oh, so many struggles… but I’d say more than anything I am supremely aware of my very-much-less-than-perfect equitation over fences. 8. What do you consider to be your greatest strength? 9. Have you ever leased a horse? 10. What is the name of the first horse you rode? A horse named Ghost, when I was 18 months old (there’s a video somewhere of this auspicious occasion). Then lessons on Heidi at 4. 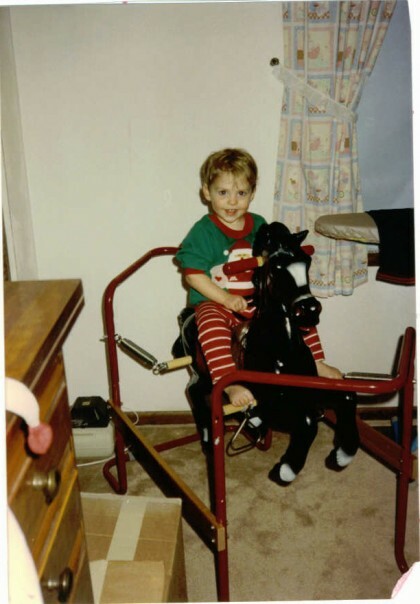 I had a very similar first horsie to yours. Love those jods in the first pic! The arrowbutt jods have some serious ‘stick’ to them! Love them!